Aberdeen council bosses authorised three undercover operations in three months this year to crack down on counterfeit goods and disabled driving fraud. More than £1,000 of dangerous goods seized from doorstep sellers visiting the Western Isles over the last year have been destroyed. Sniffer dogs have helped uncover thousands of pounds worth of illicit tobacco and cigarettes in Moray. An Aberdeen sofa store has been fined for misleading customers about its sale prices. Retailers have been warned they must take immediate action to help prevent knife crime after testing found many were selling blades without making the required age checks. Fraudsters tricked an elderly Aberdeen woman out of £4,000 in an “atrocious scam”. 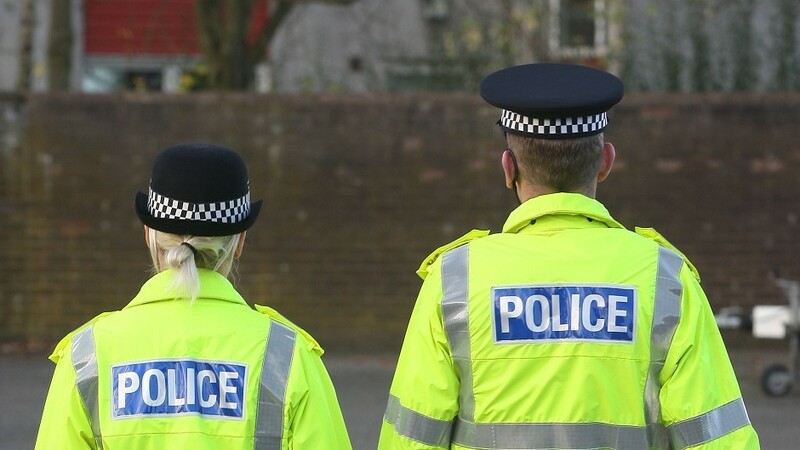 A man has been arrested after reports of "bogus workmen" in Fort William. 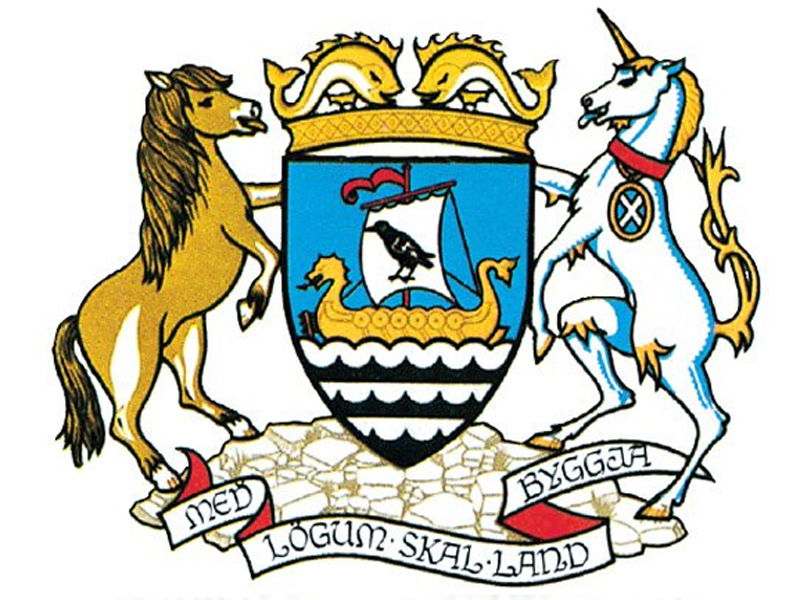 Trading standards officers in Shetland have issued a warning after the islands have been hit by another wave of scam bank calls. Two specially-trained, four-legged detectives have helped Highland Council to seize thousands of illicit cigarettes. Thousands of illicit cigarettes have been uncovered by trading standards officers in Aberdeen with a little help from two specially-trained, four-legged detectives. More than £70,000 worth of dangerous phone chargers and travel adapters have been seized in Aberdeen. Two bogus traders who terrorised Moray customers will have to wait another month to learn their fate after an address mix-up delayed sentencing at Elgin Sheriff Court. A tradesman who “preyed” on vulnerable pensioners to scam them out of nearly £30,000 has been jailed. Online retail giant eBay has pledged to take action to clamp down on “absurd and excessive” surcharges on goods delivered to the north of Scotland. 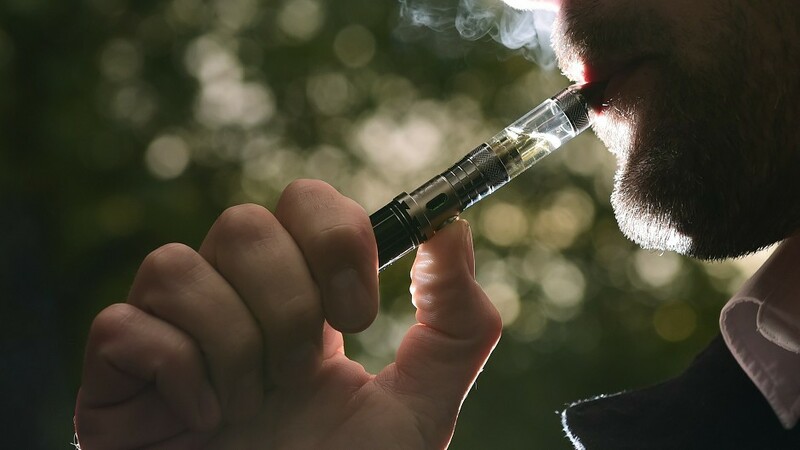 Action has been taken against retailers in Moray after large numbers were found to be selling potentially harmful vaping products to children. One in four Inverness retailers failed to refuse to sell cigarettes to an underage volunteer during a recent test. Highland Council Trading standards are urging residents to be vigilant to prevent them falling victim to a new telephone scam. A tradesman has admitted scamming two Moray pensioners out of nearly £30,000 after doing substandard repairs to their roof. Victims of a scam involving Western Union are being urged by Highland Council’s trading standards team to file a claim. 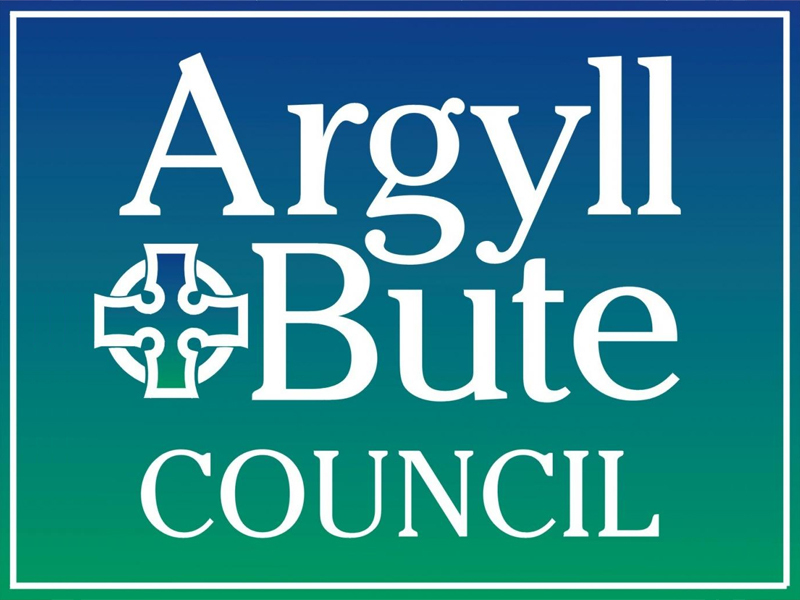 Residents in Argyll and Bute are being warned to be aware of scam calls and emails about council tax. Trading standards teams in Moray have declared war on scammers and rogue traders blighting the region. A Moray businessman has warned solar panel owners to be on their guard against crooked doorstep traders intent on cheating them out of cash. A string of brides claim they have been left high and dry by a north-east events company. A Buckie woman resorted to selling fake designer goods online after her husband lost his job offshore. Bogus workmen bullied a Moray pensioner into handing over £900 in cash for "repairing" a roof - which still leaks. North-east residents have been urged not to buy goods or employ traders who turn up at their doorsteps. A toddler was almost strangled by a deadly teddy bear - which trading standards last night described as one of the most dangerous toys they have ever seen.